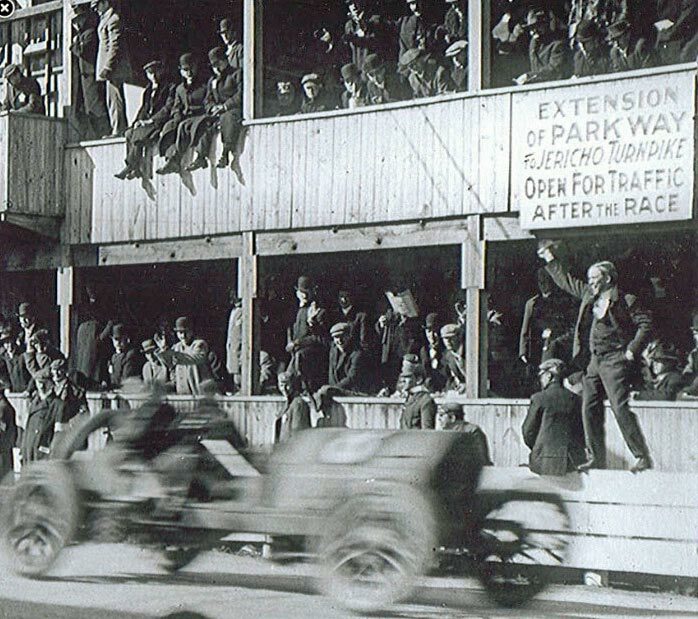 A total of 84 drivers participated in the six Vanderbilt Cup Races held on Long Island from 1904 to 1910. American-born drivers accounted for 71% of the participants and 4 victories. French drivers made up only 10% of the participants but won 2 races. George Heath, born in the USA, won the 1904 Vanderbilt Cup Race for France in a Panhard. The most successful driver was American Harry Grant who won the two races that he entered in an Alco (1909 and 1910). 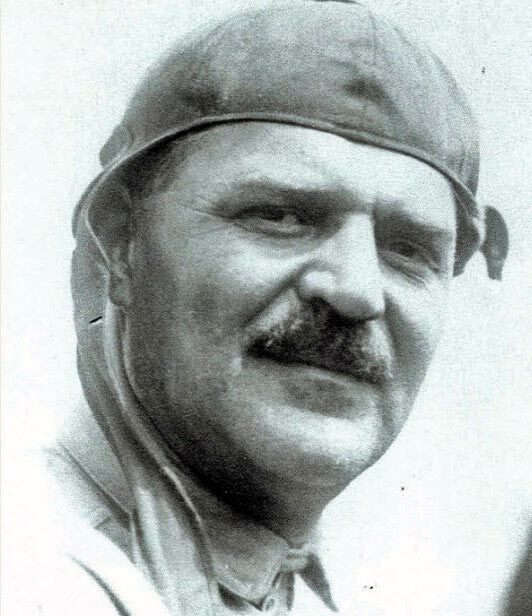 Louis Chevrolet, whose name would eventually become one of the most famous brands in American car history, entered the most Vanderbilt Cup Races of any driver. His highest finish in four races was 10th in the 1905 Vanderbilt Cup Race. 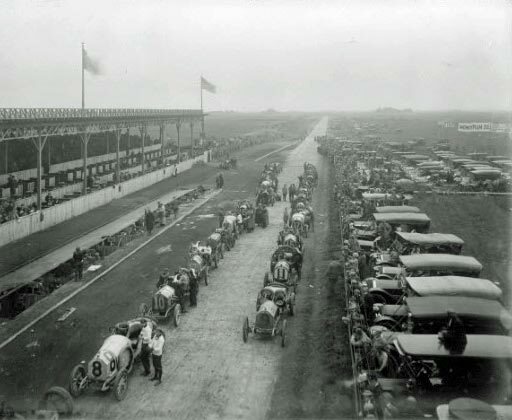 A total of 116 cars entered the six Vanderbilt Cup Races on Long Island held between 1904 to 1910. American cars made up 53% of the entries followed by Germany (16%), France (16%) and Italy (15%). USA and France each won three races. A total of 71 different manufacturers entered at least one car in either the Vanderbilt Cup Races, American Elimination Races or associated Sweepstakes. Only five manufacturers remain in business today (7%); Buick, Cadillac, Fiat, Mercedes and Renault. The most successful car make was the American Locomotive Company (Alco) which won the two races (1909 and 1910) that it entered. The French Darracq with three entries won both the 1905 and 1910 Races. The most disappointing marque in the races was the German Mercedes with 16 entries in the six races. The highest finish for the powerful Mercedes was fourth in the 1908 and 1909 Races.